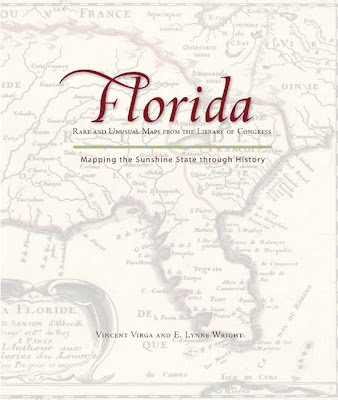 E. Lynne Wright’s latest Florida book is the result of a collaborative effort with critically acclaimed photo editor and author, Vincent Virga. 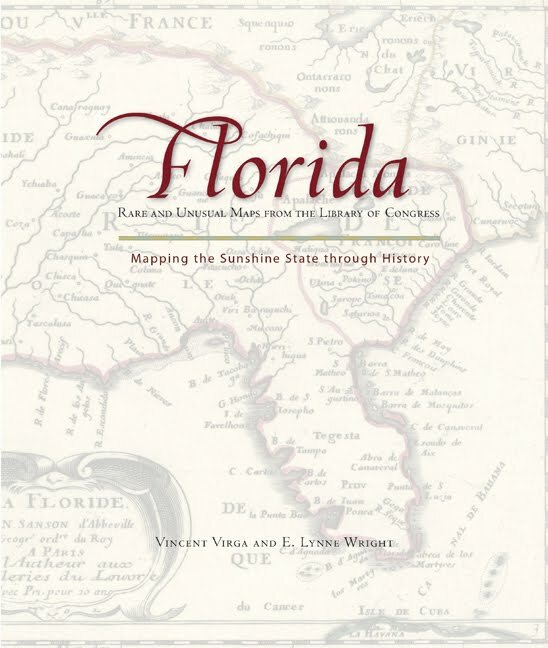 The book, entitled, Mapping the Sunshine State Through History, has just been published by Globe Pequot Publishers. The authors assembled this full-color, hard-cover book in cooperation with the Library of Congress. Along with editing, Vincent, provided the map photos and a foreword describing the Library of Congress collection and the place of cartography in the world as we know it today. Informative captions written by Lynne about each of the more than 50 maps, celebrate the history and culture of Florida and its people through the years. Her essays focus on how the maps mirror the events, values and lifestyles of the state from earliest to modern times. Mapping the Sunshine State Through History reveals much to us about the world we live in today. The book is available online at Amazon and Barnes & Noble and in bookstores. Lynne is a former nurse anesthetist, whose short stories, nonfiction articles and essays have been published in the Cleveland Plain Dealer, the Hartford Courant, Mature Lifestyles, Woman’s Day, the Chicken Soup books, and numerous anthologies and literary magazines. She has previously published More Than Petticoats: Remarkable Florida Women, Editions 1 & 2, It Happened in Florida, Editions 1 & 2, Disasters and Heroic Rescues of Florida, all from the Globe Pequot Press. She recently completed a novel and collection of linked short stories and is at work on another Florida book for Globe Pequot.